300 years of Freemasonry Royal Mail Commemorative Sheet sold only by Isle of Man Post? 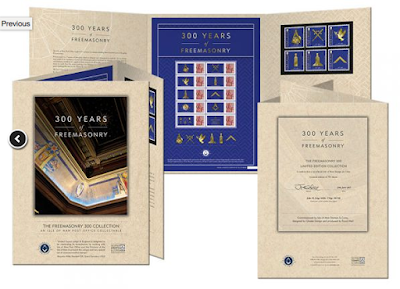 This year marks 300 years of Freemasonry in the United Kingdom, and although the national organisation approached Royal Mail a few years ago to have the anniversary marked in the 2017 stamp programme, this has not happened. 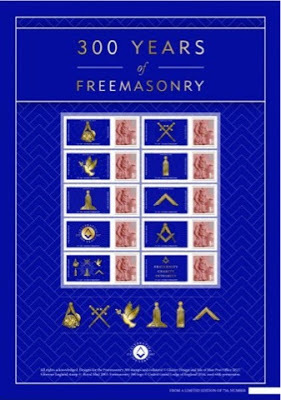 It's a Royal Mail commemorative sheet containing 10 x 1st class Lion England Country Definitive stamps, with attached labels depicting the collar jewels of the senior officers inside the Lodge and geometric Masonic patterns, with coded references to places important in masonry and the charitable works supported by Freemasons. These special stamps can be used for mailing within the UK, but they are also the perfect way for a Mason to show how proud he is of his craft - they are beautifully designed and can be framed as a gift for special events, Installations, Ladies Nights or as a gift for visiting Lodges. Each sheet is presented in a descriptive album containing a certificate of authenticity and includes a pristine set of Freemasonry 300 stamps with a detailed explanation of the many visible and hidden design elements contained within a stamp area of no more than 40mm square, a truly impressive Tercentenary 300 commemorative piece. 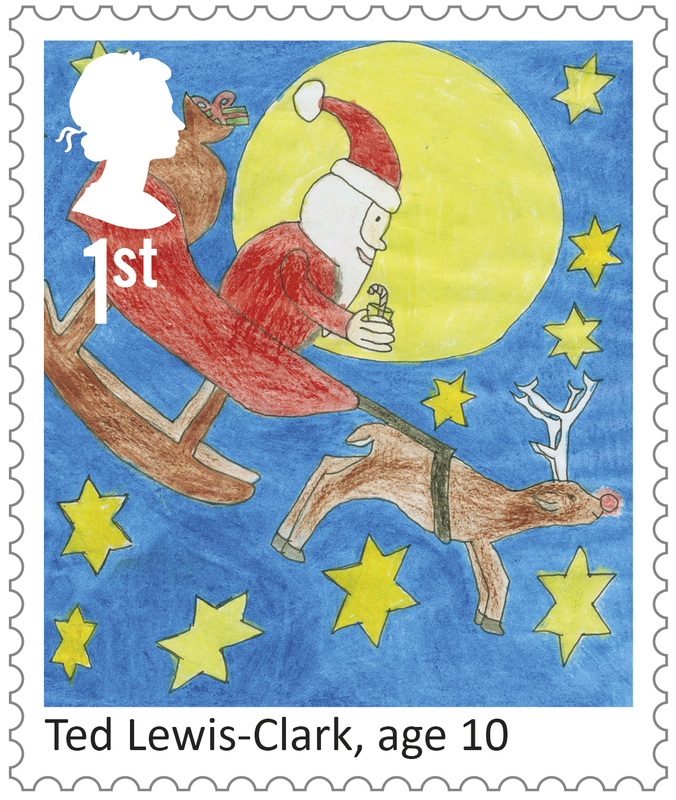 The folder - produced in a limited edition of 750 - contains a set of stamps* which can be used for postage in the Isle of Man, and a sheet of stamps which cannot. Why did IoM Post not produce a commemorative sheet with their own stamps on? 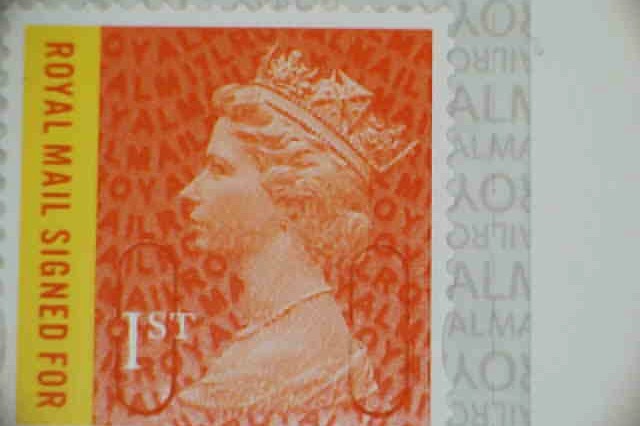 Obviously because they thought that collectors of Great Britain commemorative sheets would want to have this one, even though they also get Isle of Man stamps as well, and the whole thing costs £45! *These are also available separately. 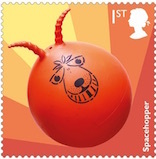 As far as we know Royal Mail will not be selling this sheet at all. Not one for me! We commissioned the sheet to allow us to offer a meaningful double cancel cover for the 300th anniversary. 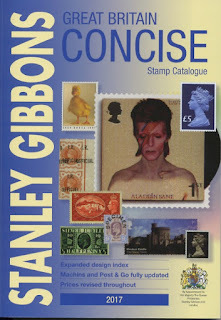 We have been working with The Masonic Philatelic Club. So this has been inspired by the Club - whose members have paid dearly for it! I hope they are all content. It is very specialist so I suppose it would have sold quite well: similar ventures on behalf of non-specialist societies don't always achieve the desired results. Post and Parcel and Tamebay report that Royal Mail are drastically reducing the price of 2nd class medium parcels for a trial period - but only for postage bought online. The cost of sending a second class medium parcel will be reduced from £13.75 to £6.29 for a three-month period starting 17th July, online only. The trial ends on 16 October. 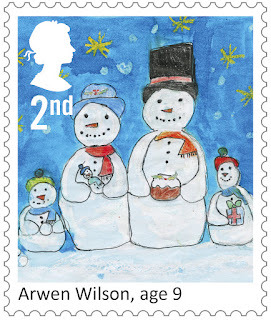 In addition, the cost of sending second class Signed For, medium parcels will be £7.29, reduced from £14.75. The £6.29 price point would be broadly inline with some of the leading economy courier services, and it is significantly less than Royal Mail’s first class service. We're contemplating some minor changes to our web-shop, and thought it a good idea to run them past customers first, to get some feedback. As some of you will know the minimum order value on our webshop is just £5.00. It was set like this when we set up the new store five years ago, when stamp prices were generally low, and a £1 stamp was a high value. 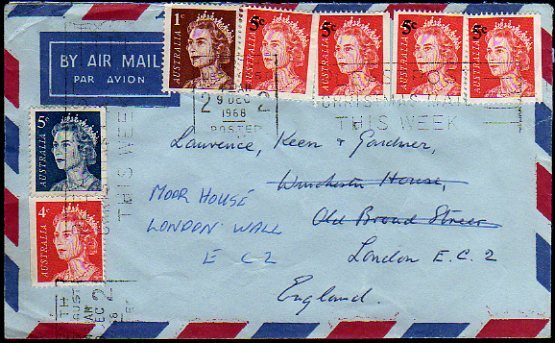 It allowed for people who wanted to buy just one of our first day covers, just a few of our postcards or postal history covers, or a few of the latest Machin security stamps, blocks, or booklets. Since then most of what has been added is new stamps; time has not permitted us to add as many new postal history items as we would have liked. Excess time is taken up with small orders, as people rush to make sure they don't miss out on one of the new stamps before it disappears for ever, as so many have done. This has sometimes meant three orders in a week for some of our customers. 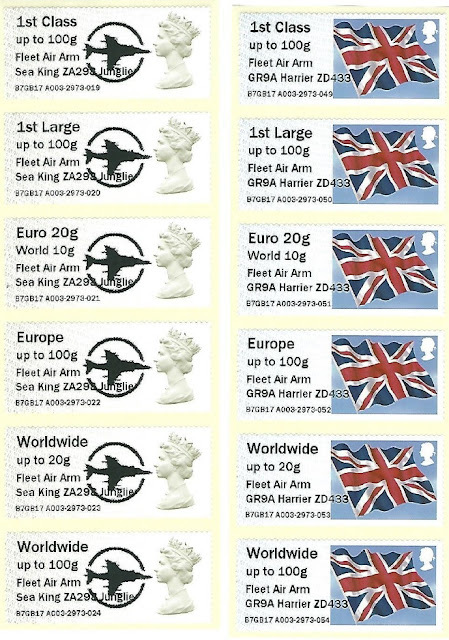 Increasing the minimum order level will not make much difference to most orders, especially as there are so many more expensive stamps now that face values have increased. But any time saved can be used to add more products for sale - older Machin series stamps (the long-promised X & Y numbers from Gibbons catalogues), and booklets; and more postal history. If customers combine their orders into larger ones they will save on postage - and we often refund duplicated postage payments if we combine two orders into one package, refunding the excess: it all takes time. 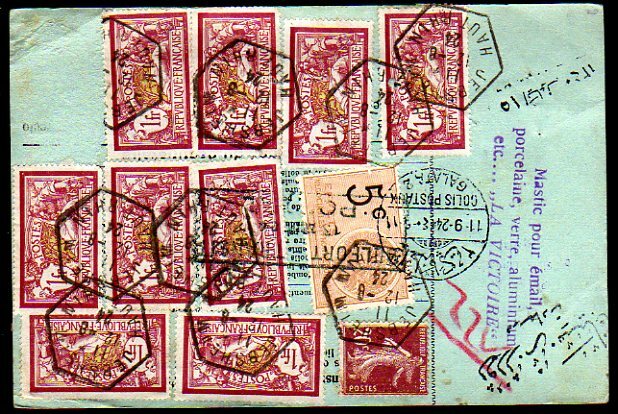 Post and Go stamps on cover, some with a clear date, use often not inspired by collectors/dealers. Ditto Horizon labels, white, gold, perforated gold, and latest. 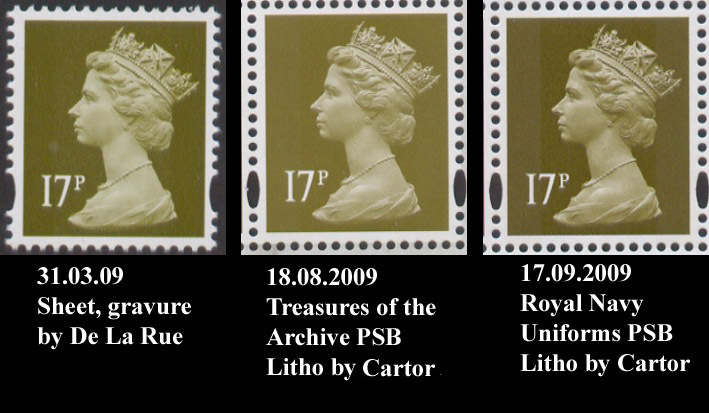 Selections of Machin security stamps used on dated cover, preferably 'in period', eg M12L used in 2012-13, not 2015 or later. These would probably be in 'collections' rather than individually. Ditto on piece for those who don't want covers; although covers can make a nice display, they do take up space! 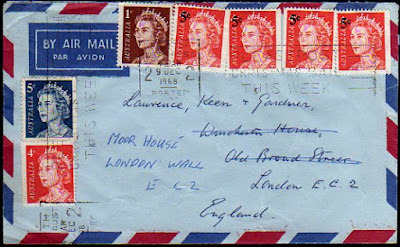 Postal History of Great Britain, Commonwealth and Foreign countries, mostly post WWI, and much of it 1960s onwards, particularly Europe, Australia, New Zealand. Items 3, 4, 5 6 and 8 are particularly attractive to us because they take up a lot of space. They would be priced to sell! Noting that we have many loyal customers, we would particularly like to know what else you would be interested in, how we can add to your collections. But at the same time we welcome thoughts from new or occasional customers and visitors who have looked but not found anything of interest. We will also be putting some stock onto eBay using the norvic user name, especially where we think the interest may be wider than our current viewers. Update: Thanks to Anonymous and Doug for comments; I've had others by email. However, I think you have to look at the business model you are considering moving to. From a current position of having reasonable stocks (i.e. multiple copies) of an item that you can sell (i.e. list and catalogue) is different to having a significant number of one-off items for offer (similar to a person selling a personal item on eBay). I am not sure what you mean in the sentence "... items 3,4,5,6 and 8 are particularly attractive to us..". By that I am assuming you don't actually want to continually stock these and you are attempting to dispose of these once and for all to save space etc. Those items I could see as one off eBay offers. A little background information will probably help add the right perspective. 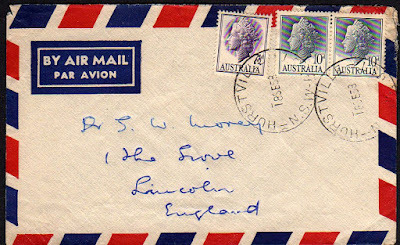 I've been collecting (accumulating) stamps and postal history for over 60 years. When I had the early retirement opportunity I created the original website starting with the 1998 Lighthouse stamps and collectors around the world asked me to do FDCs and to get the thematic postmarks. This expanded in the 1999-2000 Millennium years. 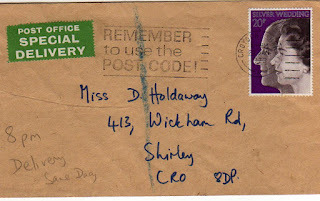 I did consider selling at stamp fairs, but a wise local dealer and friend told me that it was exceedingly difficult to have the same postcard and postal history stock at fairs and online - I'll leave you to imagine the problems involved in selling something at a fair only to get home and find that somebody had bought it from the webshop. A few years later we decided to produce our own range of limited edition first day covers often using Norfolk themes or our own photographs for the illustrations. It was fun, and we had a loyal following. But the sheer volume of new issues meant that we also pulled the plug on that venture, with the aim of devoting more time to the (then) 50 year accumulation of one-off items. 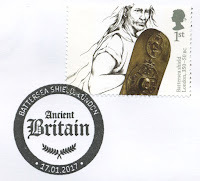 The blog was started to direct traffic to the website which continued to show new issues, and to the shop, highlighting new blocks of one-off covers and cards. 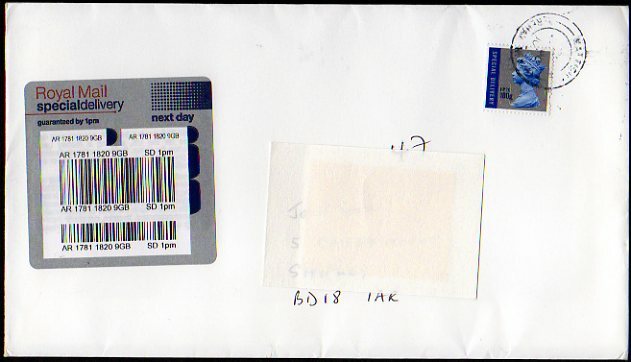 And then Royal Mail's security features appeared on Machin definitives, and with news coming not only from official sources and printed media, but also from collectors and dealers with their local finds and discoveries, the emphasis switched to those, and the time that was going to be devoted to what I already had was taken up with what I (and you) wanted to find. The Checklist was born from an initial list which put things in perspective and showed how SG had changed their catalogue numbers - in some cases twice in 12 months! So although I am described in some places as a Machin Security expert that has only come about by chance and with the help of others. 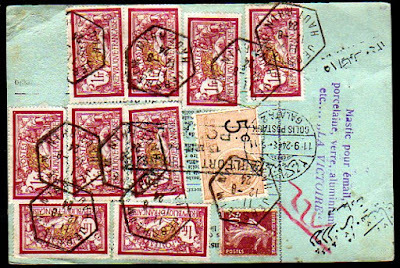 And while I believe that collecting the Security Definitives has brought back the 'thrill of the hunt' that existed in Wilding days, with different watermarks, paper, phosphor, etc, the hunt for these and other stamps on cover paying the right rate for the job is much more difficult - and satisfying - than buying mint stamps from Royal Mail or from dealers. 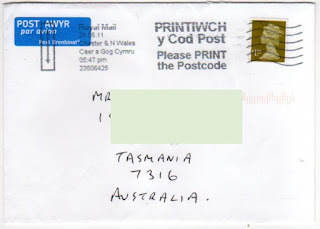 Security features: £1.10 solo use to Australia and inland Special Delivery 100gr. Please read the other comments and leave a comment on the order level and new products questions. If you don't want to do so publicly, then either email to ian@norphil.co.uk or send a comment headed 'not for publication'. All comments are moderated (ie checked before publication) so we can copy the message to our own records and then delete what you have written. But if you would like a reply, we will need your email address. Thanks for reading this and for helping us to help you build your collections. 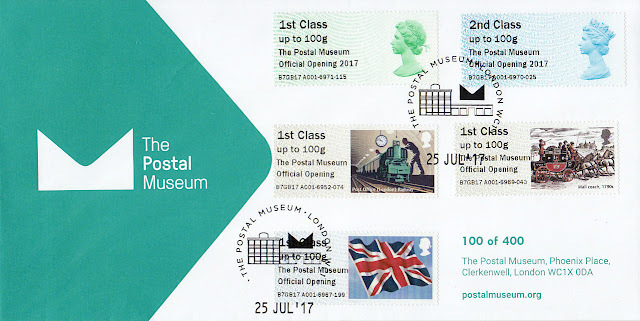 Less than a month ago we reported that 'Local Handstamps' initiated by the Royal Mail PR team would be applied to covers for both the Wind and Watermills stamps and the Landmark Buildings issue, applied to mail posted in the postboxes nearest to the locations. We have now been advised that there will be none for the Landmark Buildings issue to be issued this Thursday, 13 July. Latest New Machin Definitive Stamp, New list, and Checklist update. This has been added to our webshop as 2991.7, and cylinder blocks, date blocks and gutter pairs are available. 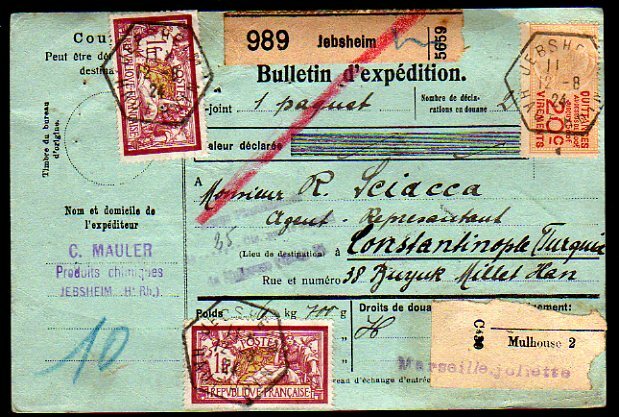 Our Checklist of Machin Security Stamps has been updated as well. All new editions can be obtained from Dropbox. 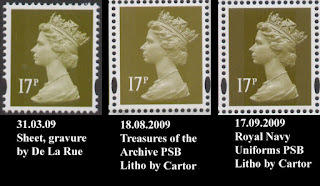 ± These were previously issued in the Beatrix Potter PSB and will be, for most collectors, the same. We are sad to report the death after a short illness of well-known philatelist and philatelic writer John Holman on 10 June 2017. John Richard Holman FRPSL (4 February 1950 - 10 June 2017) was the editor of the British Philatelic Bulletin from 1988 to 2010 and a fellow of the Royal Philatelic Society London. 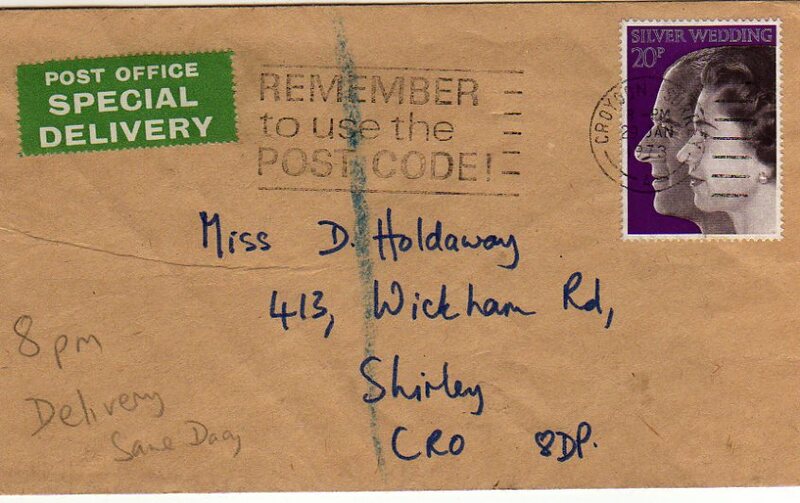 Holman had been a philatelist since 1957 and his collecting interests include British private posts, postal stationery, postal labels, postmarks and government mail. 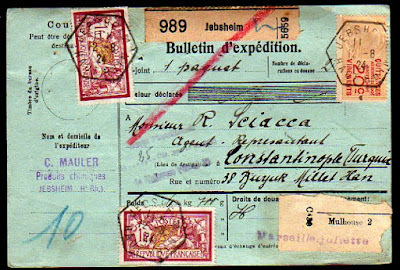 John started collecting at the age of 7 and his working life gave him an excellent background for philatelic writing. 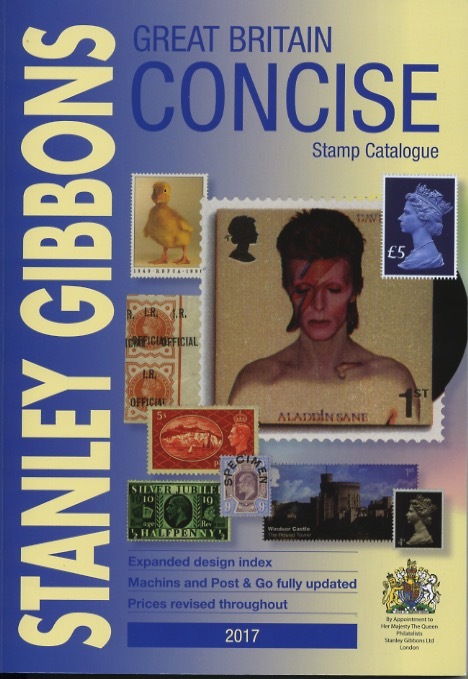 After a few years working in the Civil Service (work he said was 'unfulfilling'), he joined Stanley Gibbons in 1980 as assistant to the catalogue editor, and edited Gibbons Stamp Monthly from 1985-88. 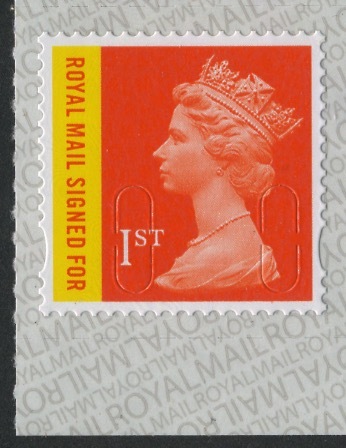 He left Gibbons to join Royal Mail as editor of the Philatelic Bulletin and the Postmark Bulletin, which he continued until 2010. I only met John once, almost certainly at one of the London exhibition Post and Go stands, probably London 2010. He was happy to chat to all and any collector - a very nice man. His writing in GSM and the Philatelic Bulletin was always interesting, and it is a measure of the man that his obituary in the Bulletin (from which some of the above is taken) was written by John himself, while in hospital.